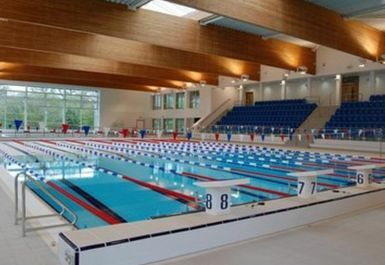 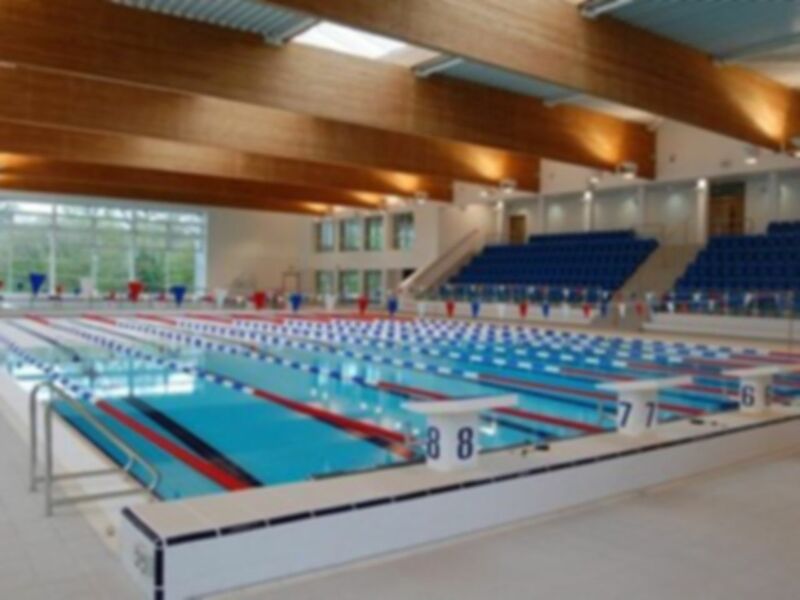 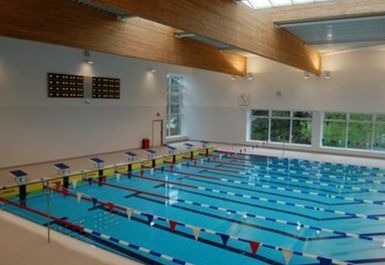 Within the bounds of the M25 you will find Watford Leisure Centre Woodside. 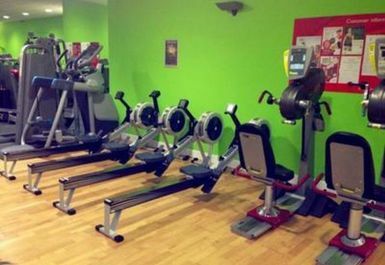 Set to the north of Watford in Garston, this Hertfordshire based leisure centre offers a fantastic range of facilities to anyone wanting to keep active. 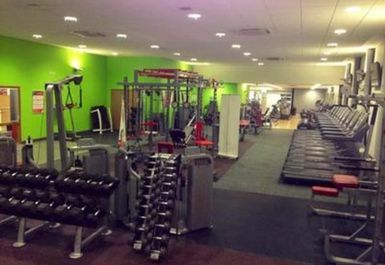 The leisure centre offers state of the art swimming pool, a fitness suite with the latest Precor equipment. 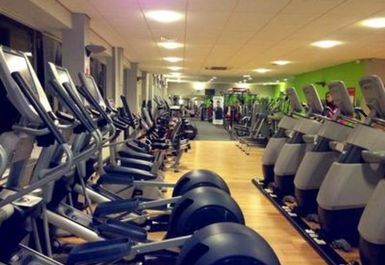 Watford Leisure Centre Woodside is well served with a 450 space free car park, and is located only a short distance from the M25 and M1. 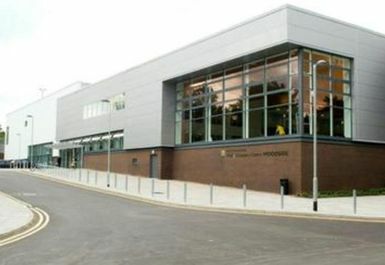 The centre is also only a 10 minute taxi ride from Watford Junction train station with regular London Midland trains on the Euston to the Midlands line, trains link with the central London in just 16 minutes.